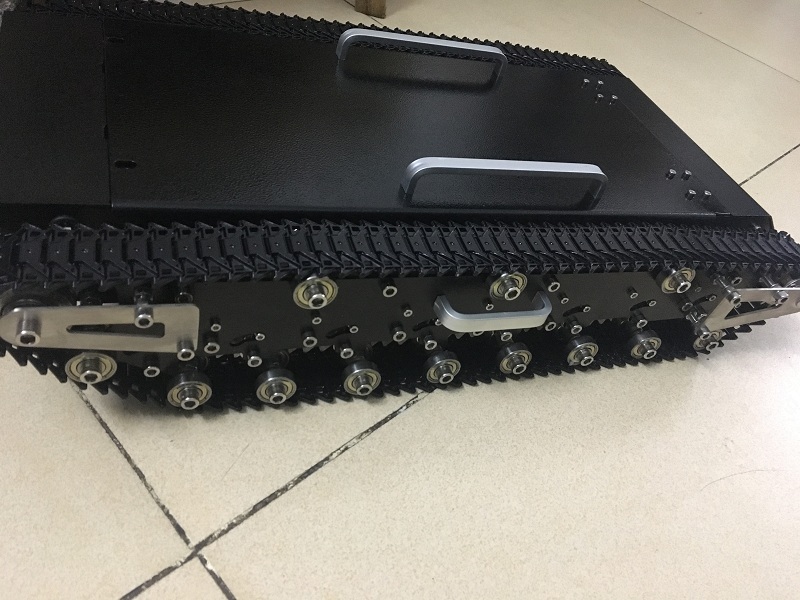 This chassis is desiged with novelty. 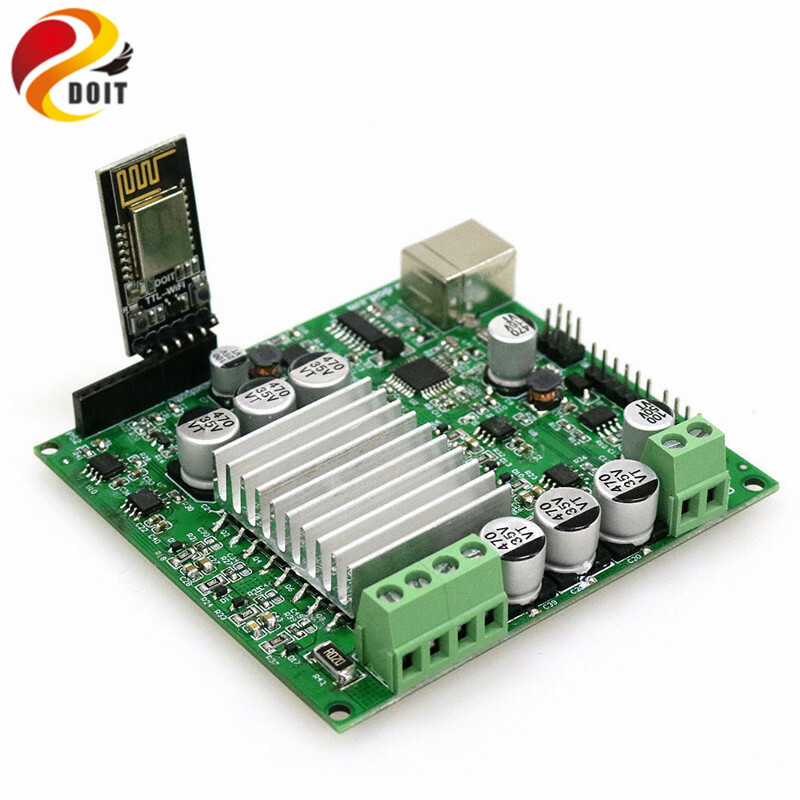 It has a good scalability, and can be modified. 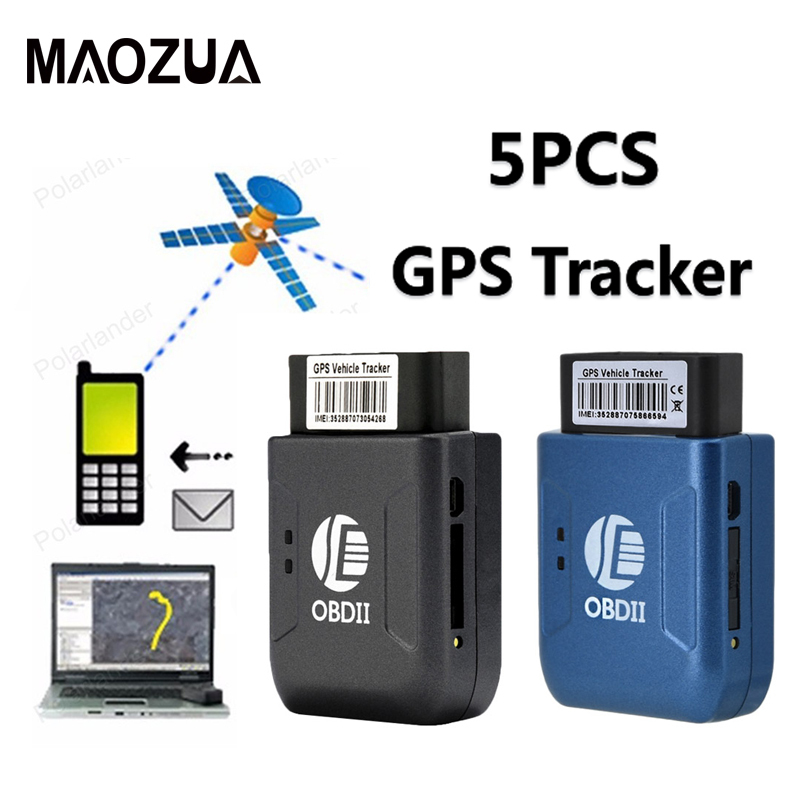 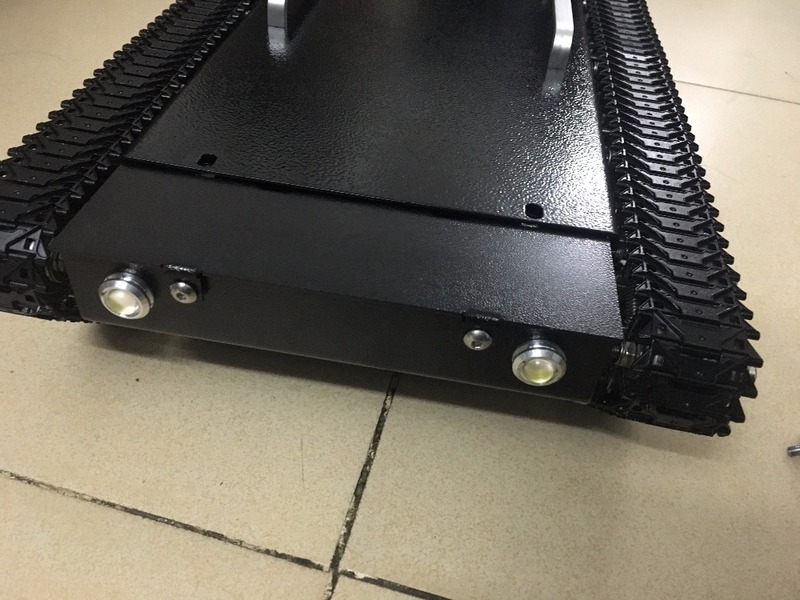 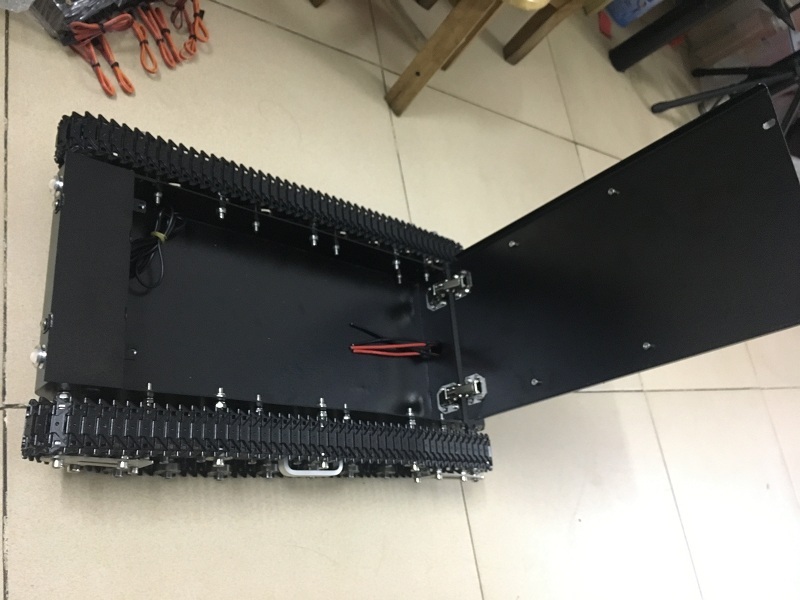 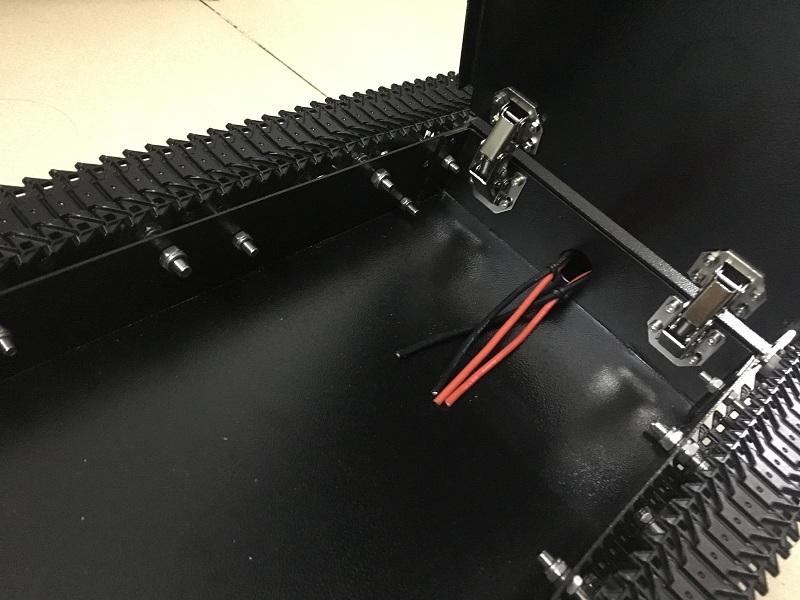 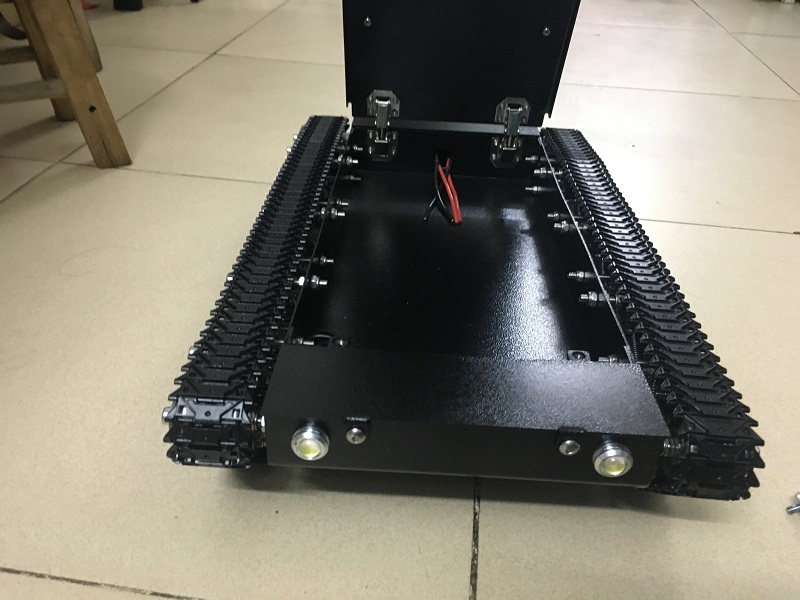 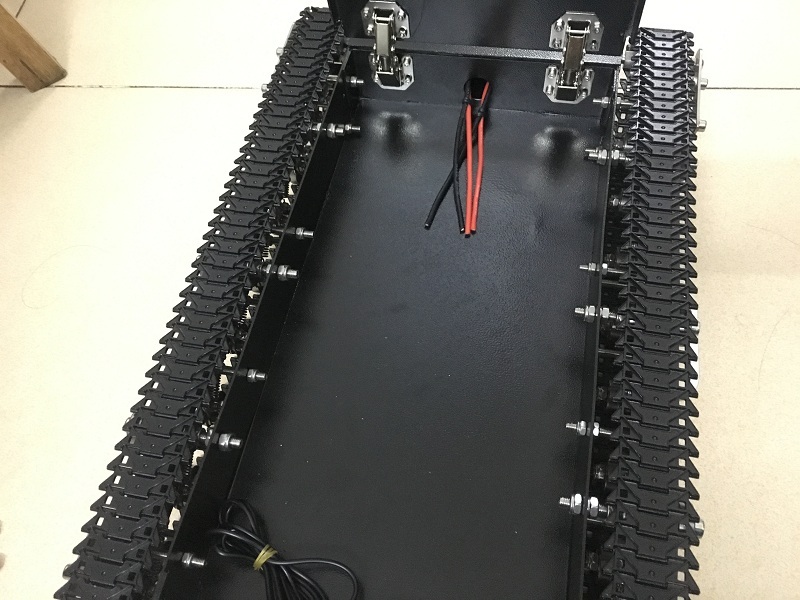 Now, many institutions, companies, and universities use this chassis to explore, communiciton, and other mobile robot applications.